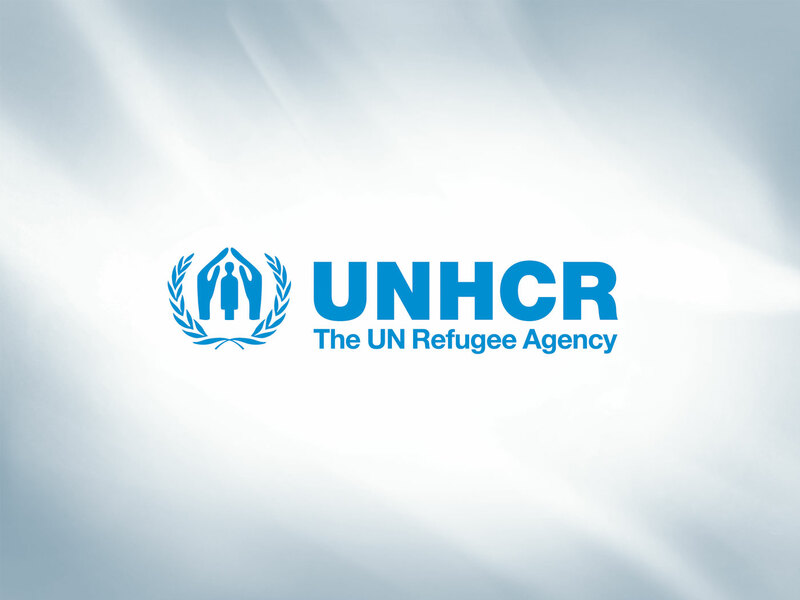 The United Nations High Commission for Refugees (UNHCR) on Thursday handed over Population Registration and Identity Management Eco System (PRIMES) to the Ministry of Home Affairs in Maseru. The system which included laptop, printer, biometric machine and iris detector is intended to provide refugees and other forcefully displaced persons with a digital identity that allows their access to digital services and better socio-economic inclusion. Handing over the equipment United Nations High Commissioner for Refugees, Mr. Alessandro Telo said the equipment is going to help register the refugees and asylum seekers biometrically, saying it will give full identity of the applicant including finger prints and iris detection for security purposes. 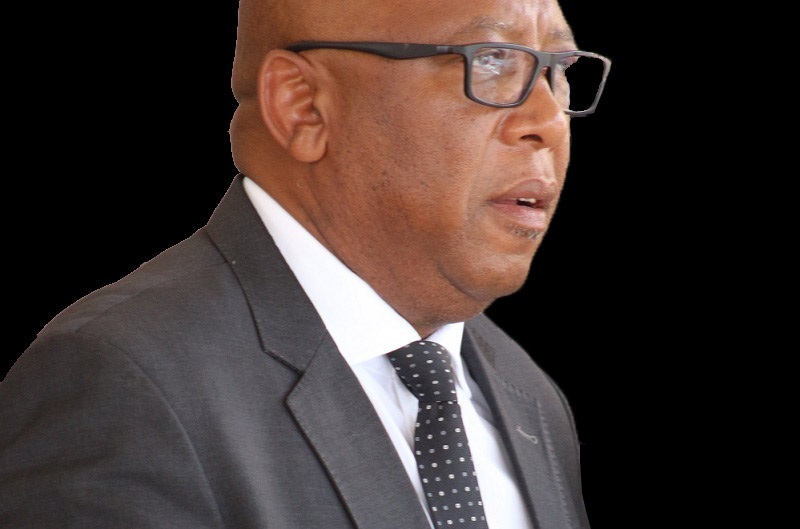 He said due to security measures, the certificate that will be issued to refugees will not be forged, adding that if already captured in the system of Lesotho, the refugee will not be able to move to another country as the system will easily detect his information. He added that the system is very user friendly as it has modalities to work both off-line and on-line. Accepting the equipment, the Minister of Home Affairs, Mr. Tsukutlane Au thanked UNHCR for having donated this important tool, which he said will go a long way in addressing some security challenges of the past, saying the Refugee Status Determination (RSD) will be informed by a more reliable information in the bio-metric data and that it will also assist in curbing the secondary movements of refugees in the region and in finding durable solution to the plight of refugees in Africa. He noted that security issues are of paramount importance in the world especially now that the world has globalized, saying it is important in various sectors such as international relations, trade, investments and even exchange programmes. 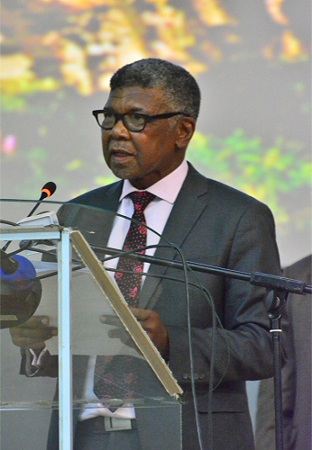 He said in the SADC region, refugee matters appear under the Organ on Politics, Defence and Security, adding that there is also Public Security Sub-Committee (PSSC) and Refugee Commissioners Sub-Sub Committee where refugee issues are also addressed. ‘The integrity, efficiency and effectiveness of protection, assistance and solutions programmes is highly dependent on the accuracy with which persons of concern are identified and their identity data managed,’ he added. He stated that the world is experiencing complex movements of persons including that of refugees and asylum seekers, saying this brings positive impacts at a time in terms of development in the form of remittances and skills’ transfer but at the same time poses threats to national security of states, stressing therefore that this calls for the need to be vigilant of who enters the borders adding that it necessitates states and development partners to work together to protect homelands and Lesotho is no exception. Mr. Au further mentioned that the government of Lesotho has always enjoyed cordial relationship with UNHCR, saying this dates back to the apartheid era when she hosted many refugees from South Africa, saying the relationship continued despite the hazards especially from those who pursued these refugees as epitomised by the massacre of those refugees as well as dozens of Basotho in the fateful year of 1982. 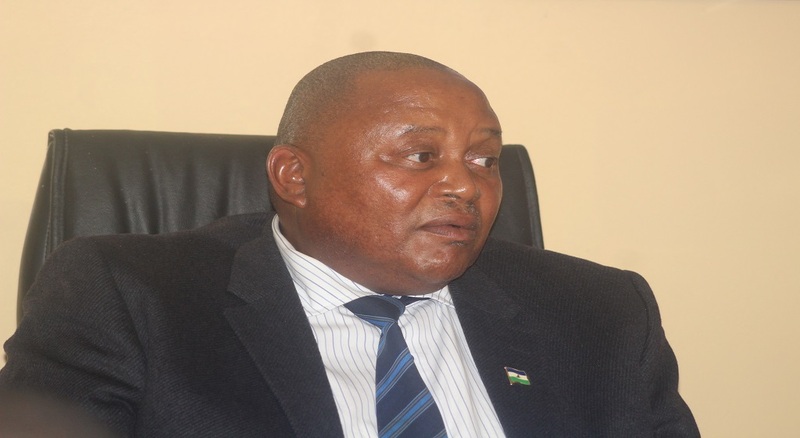 On the other hand, Lesotho Commissioner for Refugees, Mr. Mohlolo Lerotholi explained that for years they had been documenting the refugees through working with the police for finger prints. He said for those that had already been profiled using excel manual method, they are going to re-register them using biometric system. 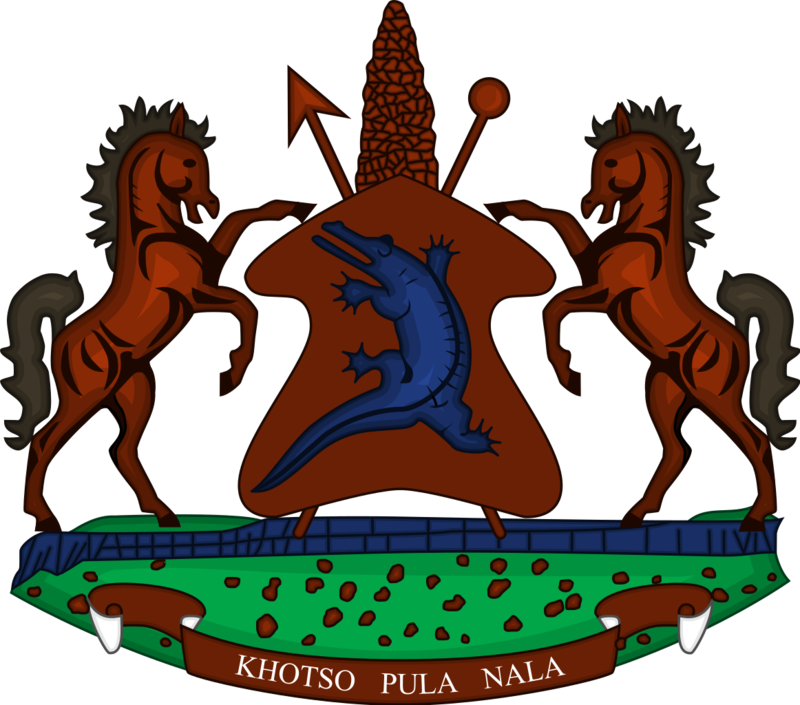 Lesotho has over a 100 refugees. Each year UNHCR seeks to find a glimmer of hope in the global statistics they publish to show that the world is finding solutions to help heal the trauma refugees are living through everyday.